Hey look! It’s Agent Carter! No, not that Agent Carter! This is Sharon Carter, the other secret agent with the last name Carter who dated Captain America. I can understand the confusion. See, after Cap spent 20 70 years on ice, he still needed a love interest, since Peggy had gotten up there in years. So, they introduced Peggy’s sister niece, Sharon, who worked for SHIELD under the code name “Agent 13.” She’s been a fairly important part of Cap’s supporting cast since her introduction in 1966 (apart from being dead for a few years). 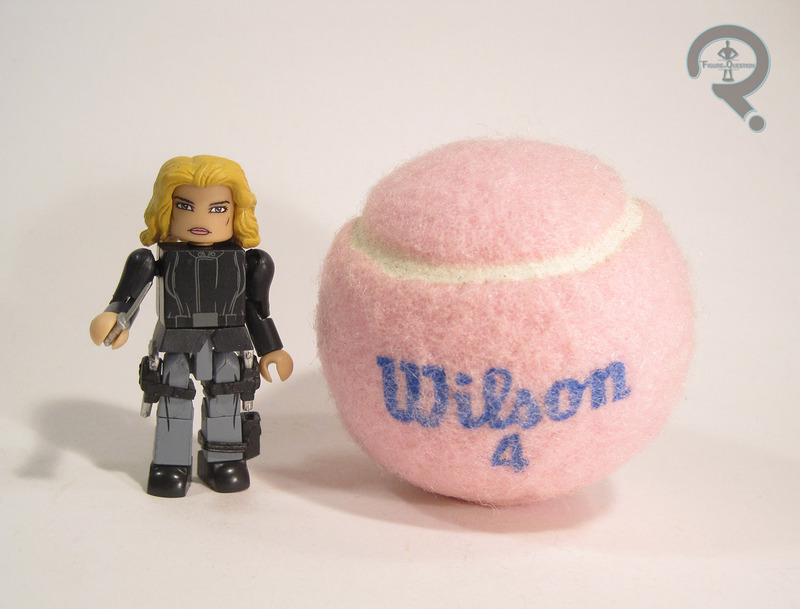 Technically, she’s had two action figures, but one of them wasn’t actually named, so I’ll be looking at the first officially named Sharon Carter figure! 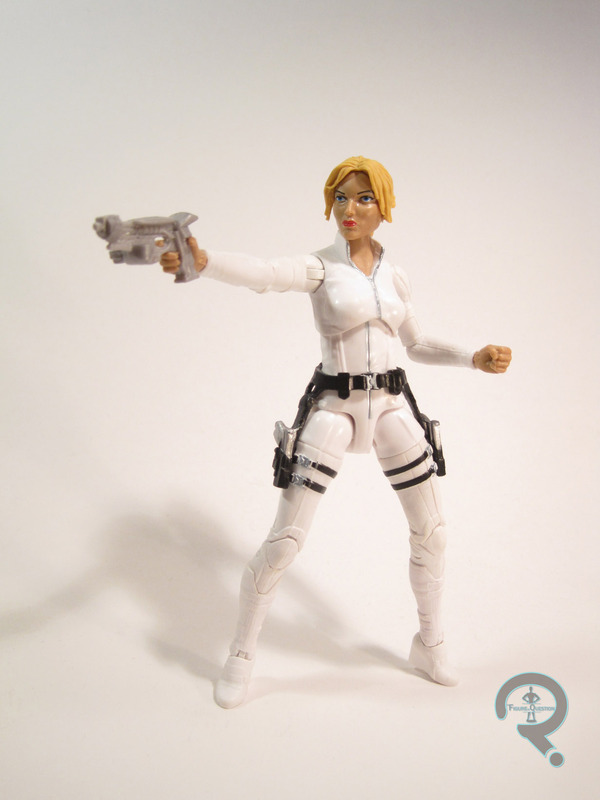 Sharon Carter is part of the third series of the Captain America Marvel Legends Series. She uses the “Agents of SHIELD” title, which she shares with the previously reviewed Mockingbird figure. It’s certainly appropriate for the character, so that’s good. The figure is a little under 6 inches tall and she has 26 points of articulation. 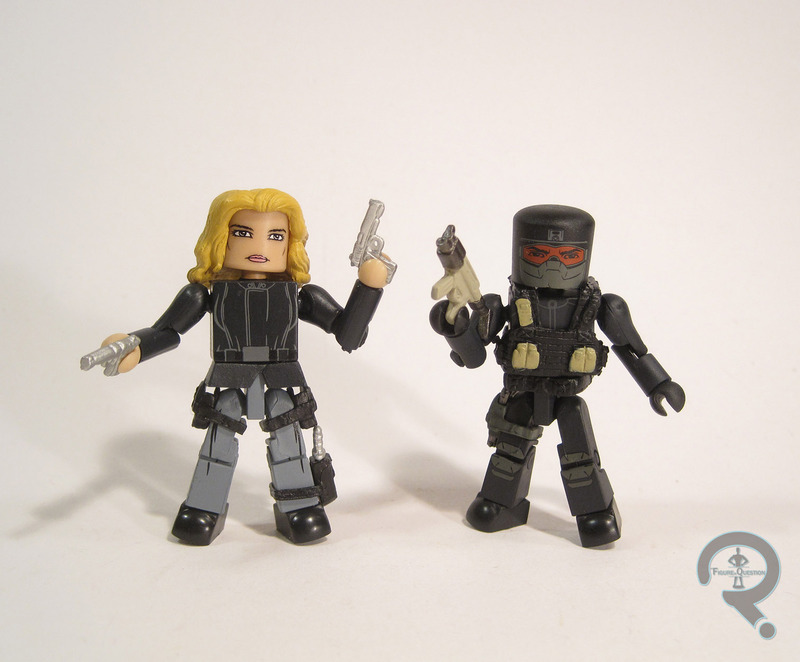 From the neck down, Sharon is identical to last year’s Maria Hill figure, which in turn means she shares some parts with the Winter Soldier version of Black Widow. I’ll admit, the body isn’t one of my favorites. While the Widow figure was fine, the pieces used don’t gel exceptionally well with the Maria Hill parts. Also, I still don’t like the gimpy, misshapen fist for the left hand. However, I will admit that the body seems to work a little bit better for Carter than it did for Hill. Maybe it’s the coloring or maybe it’s that there’s not a real person to compare it to. 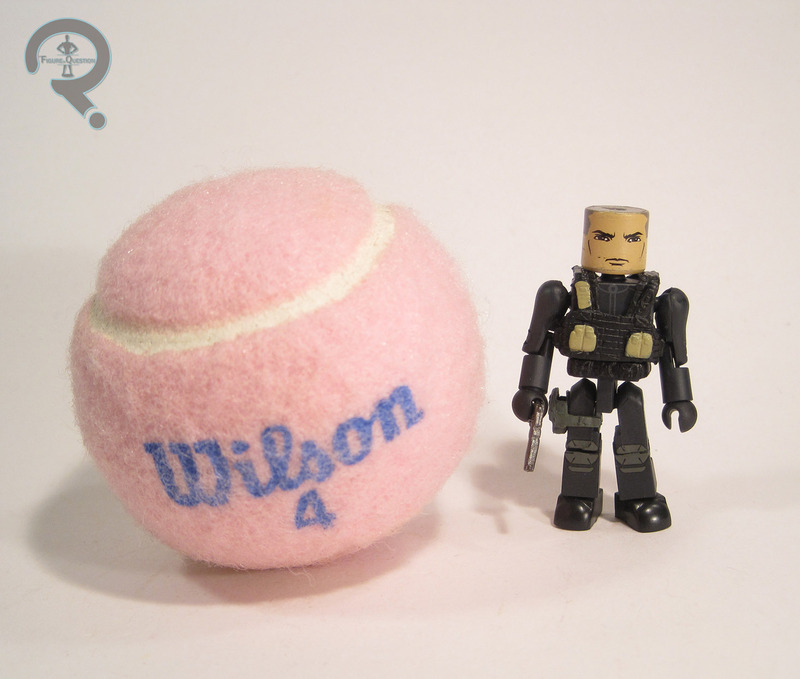 It could possibly be the new head, which seems to sit a little better on the body. It’s not super stand-out work, but the piece does a decent enough job of capturing Sharon’s look from the comics. I’m actually tempted to pick up a second figure to use as the beginnings of a classic Mockingbird. Sharon’s paintwork is decent overall, but has a few drawbacks. Some of the smaller details are a little misaligned, which is a little annoying, but the most present issue is that the whites on the arms and legs don’t match up with the torso and hips, creating an odd contrast that shouldn’t be there. 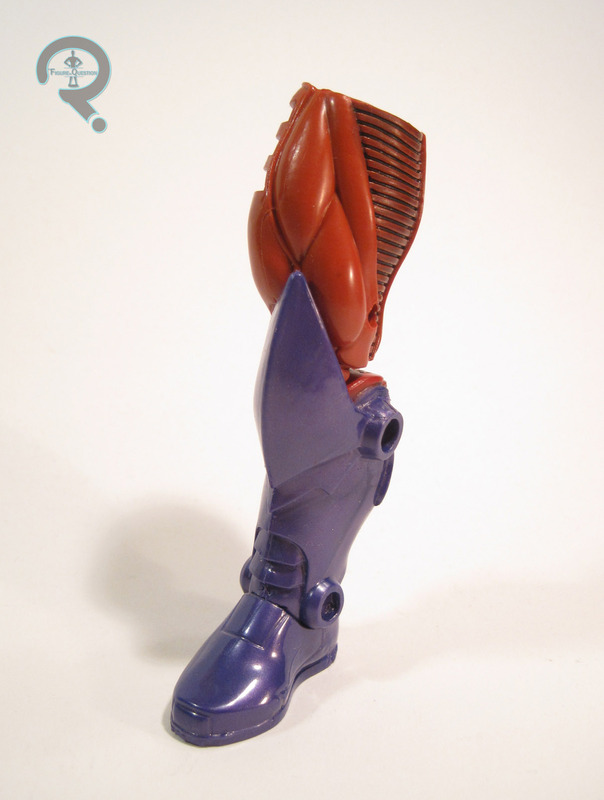 Sharon comes packed with a silver version of the weird sci-fi gun that came with Red Skull (I would have preferred something a bit more normal looking, but oh well), as well as the right leg of Red Onslaught. After Mockingbird, Sharon was my second most-wanted character from this line-up. Currently, she’s one of the more difficult figures to find, so I had to do a bit of searching. My dad ended up finding her for me while at a small convention a few weekends ago. She’s not as strong a figure as Mockingbird or Taskmaster, but she’s reasonably well-done, and a good enough figure that I don’t feel like I wasted my money on her.